Theresa Stadheim is a registered patent attorney at Schwegman Lundberg & Woessner. Theresa’s practice involves writing and prosecuting patent applications in the areas of wireless technologies, military and government technology, cryptographic and secure systems, computer architecture and programming, memory devices, and oil and gas industry technologies. She is a 2010 graduate the University of Minnesota Law School and received her Bachelor’s Degree in electrical engineering from Norwich University. 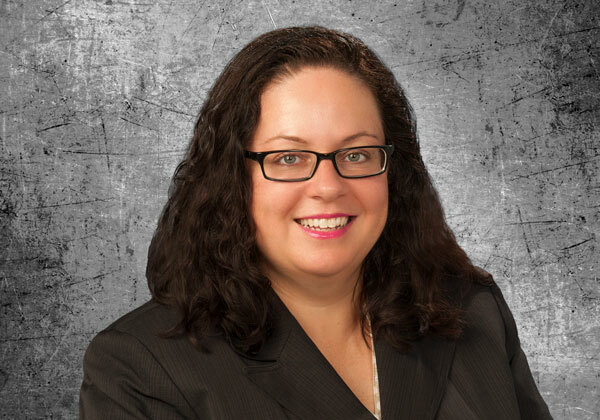 Prior to becoming an attorney, Theresa worked as a designer of electrical, software and firmware systems for leading companies in the automotive industry and in the printing industry. Theresa is a Microsoft Certified Solutions Developer with certification in C++, C#, SQL Server, and System Architecture. She was also awarded the AIPLA Women in IP Law Woman to Watch Award in January of 2017. In her spare time she enjoys golfing and soccer. Theresa is also a ham radio operator with call sign NS9C. Lexmark v Impression Products: Will International Patent Exhaustion Become Reality?